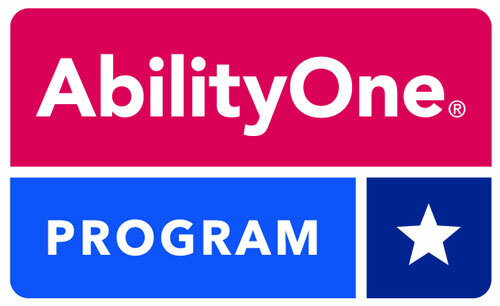 CAB is very proud to announce that its innovative Solar Cable Management System has been awarded five U.S. Patents. These five patents further reinforce CAB’s position as a leading supplier to the solar and electrical industry. 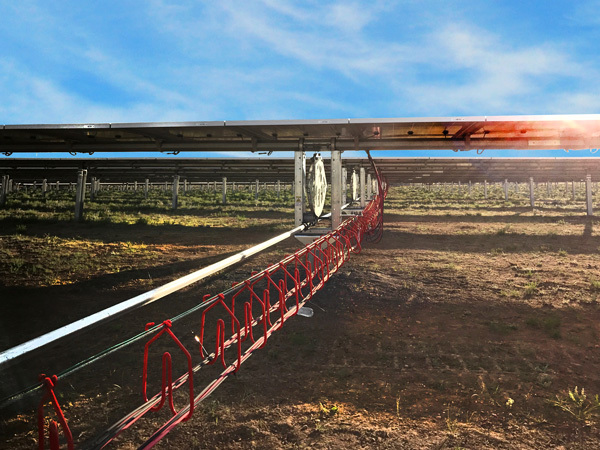 CAB’s innovative Solar Cable Management System has been installed in over 3 GW of solar power plants in four countries since 2014. CAB’s Patents are Numbers 9,722,405; 9,800,028; D-798,138, D-796,307 and D-806,240. CAB also expects additional pending patents to be awarded in 2018. 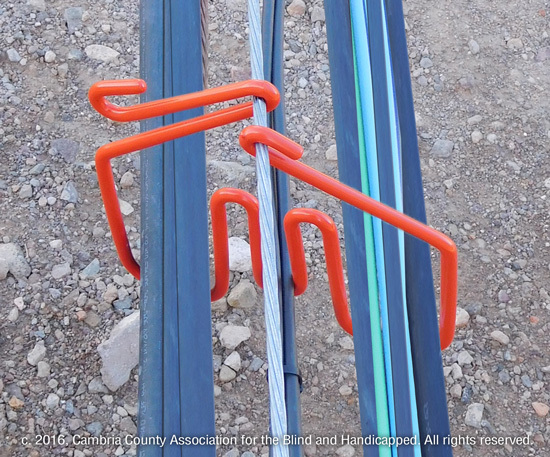 CAB’s cabling system has gained wide attention and acceptance because it is quick and easy to install and provides much lower and more predictable costs than cable tray or trenching. It also allows for standardization of cable management across an entire portfolio of projects, which greatly reduces engineering costs. CAB’s high quality multi-carrier hangers safely separate bundles of cable to meet NEC requirements. They easily handle large bundles of string wires, DC feeders, AC, data, and other cabling. CAB Solar Hangers are made from high tensile strength galvanized spring steel, and are totally coated with a heavy, UV resistant, high dielectric grade PVC Plastisol. CAB’s durable Solar Hangers are offered in over forty different configurations and may be custom manufactured to meet specific project requirements. 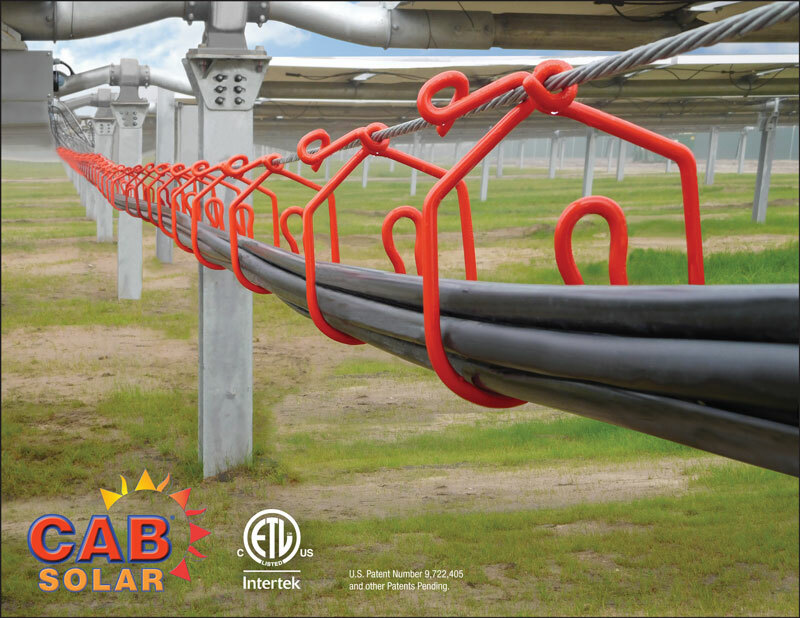 CAB’s Solar Project Manager, Tim Wedding, noted that CAB’s Cable Management System was an “Intersolar Award Finalist” and has been featured in several leading trade journals in articles on best wiring practices. CAB’s cabling system was also selected as one of the “Top New Products of the Year” in PV Magazine’s Array Changing Technologies annual edition. CAB’s Solar Cable Management system is ETL listed by Intertek to four Safety Standards: UL 2239, UL 1565, CAN/CSA C22.2 No.18.4-15 and CAN/CSA C22.2 No.18.5-13.